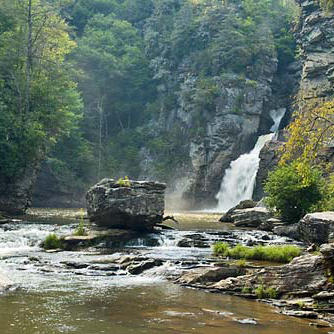 High Country of North Carolina Mountain Campgrounds are the perfect spot for a camping adventure. Campgrounds are located close to Boone, Blowing Rock, Banner Elk, West Jefferson, Sparta and Linville NC. The cool summer temperatures and easy access to the Blue Ridge Parkway, fishing, hiking, biking and canoeing spots keeps visitors returning year after year. 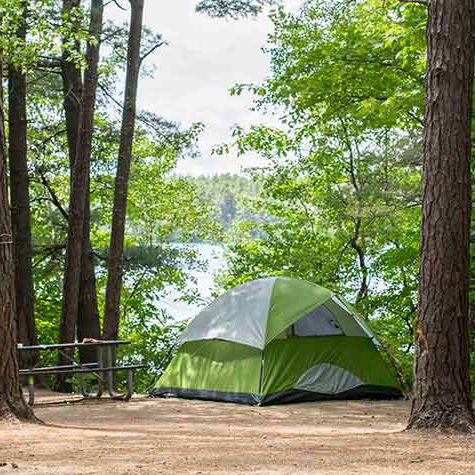 From tent camping to RV parking, backcountry or group camping spots- the North Carolina High Country offers a great selection of mountain campgrounds. 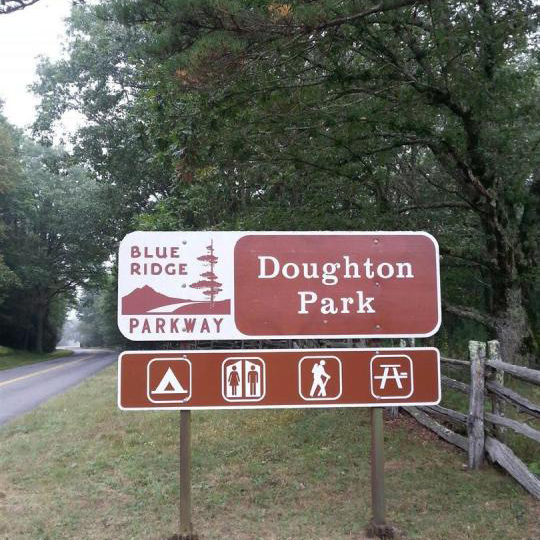 Find out more about the Blue Ridge Parkway in the NC High Country by clicking HERE. If you have never went camping before, check out a great guide to camping for the first time by clicking HERE.